These drawstring bags are perfect for your child to carry all their colouring accessories in! Whether they want to just carry around their set of funky shaped crayons or they want to bring their pencils or felt tips too, this bag is perfect! 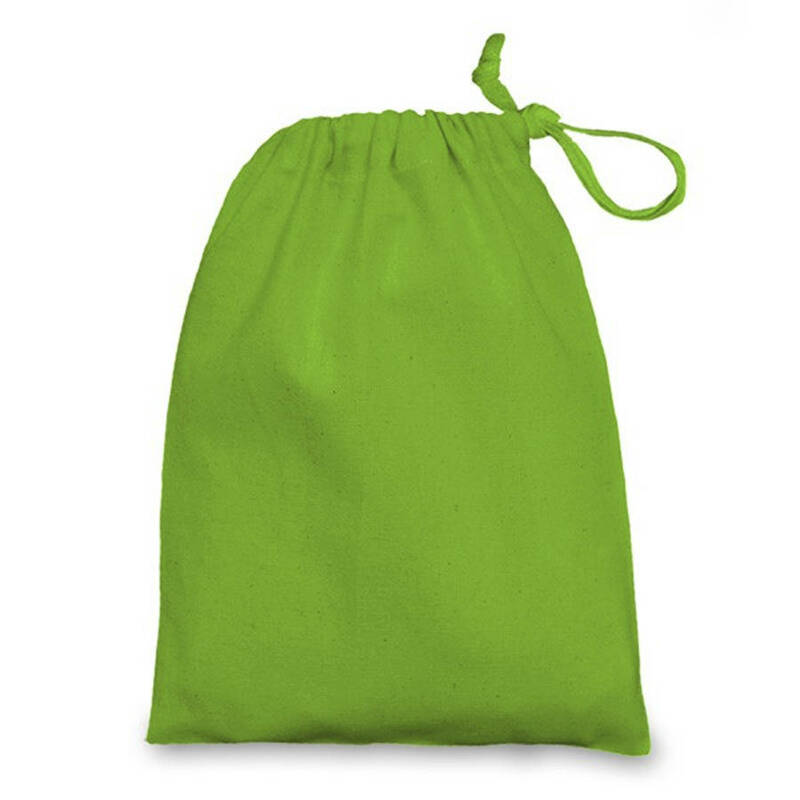 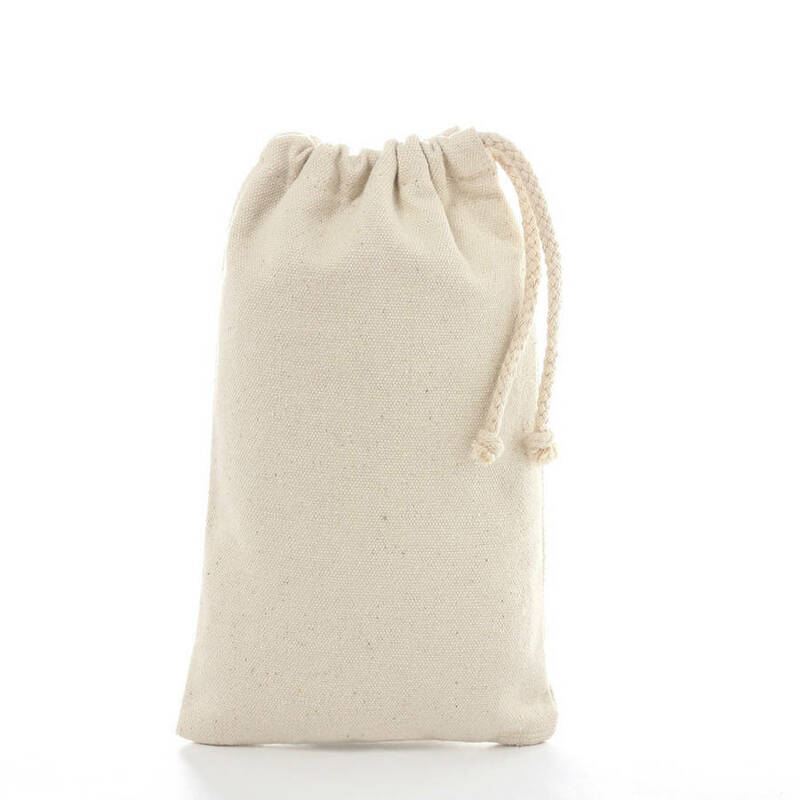 Generously sized (yet small enough for them to carry) each natural cotton bag measures approximately 14x20cm and has a chunky rope-style drawstring.